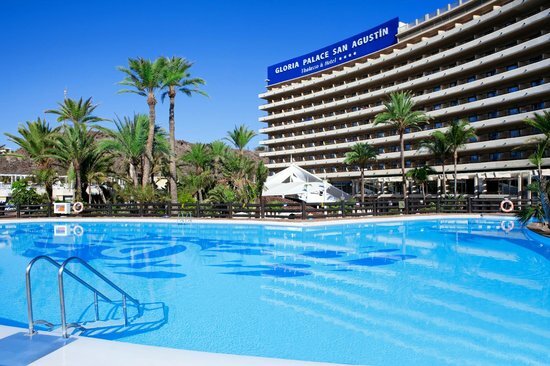 The Gloria Palace San Agustin is a large hotel set in lovely gardens. 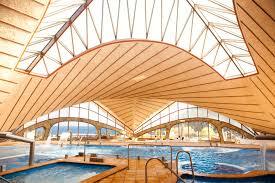 Their thalasso centre, reception, spacious terrace snack bar areas have recently been renovated. 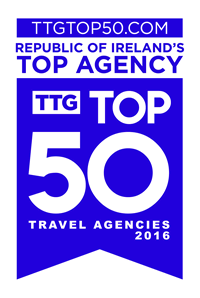 As part of the Gloria Thalasso and Hotels chain, it prides itself on their excellent reputation for service and facilities. This property has become increasing popular on the Irish market. 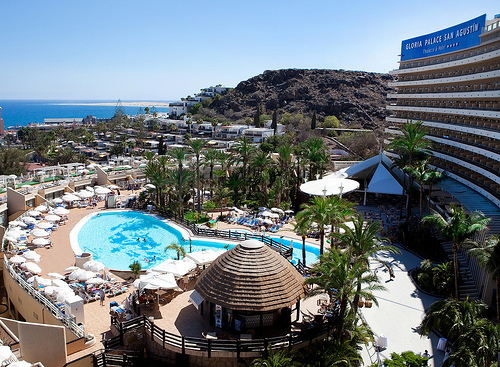 A friendly, well run hotel it has something to offer all types of client including a broad range of activities and has the largest Thalasso centre in Europe.